The distrust -- at least publicly -- that the US shows for Russia is well-known. 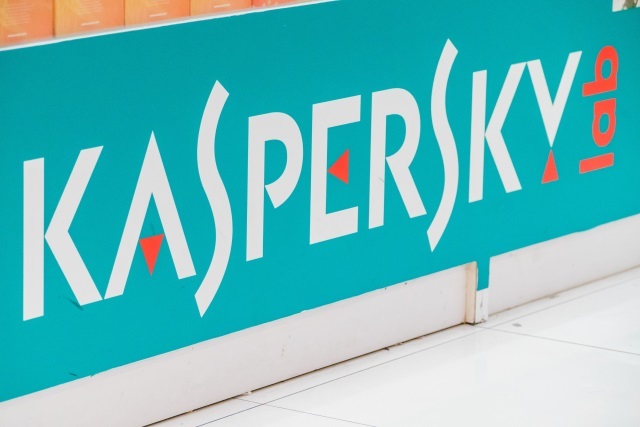 Following concerns about potential espionage from the Kremlin, the government has banned the use of Kaspersky software on its systems. This ban has now been cemented into law as President Trump signed a bill forbidding the use of Kaspersky Lab software on government computers. There have long been concerns that the Moscow-based security firm has links to the Russian government, although this is something the company strongly denies. In a bid to build up trust, Kaspersky has gone as far as saying it is happy for its source code to be subjected to reviews to ensure that nothing untoward is going on in the background. The case against Kaspersky is well-documented and deeply concerning. This law is long overdue. Kaspersky is, of course, unhappy with the removal of its software from government computers. In a statement, the company said that it "has serious concerns" about the law because of its "geographic-specific approach to cybersecurity."